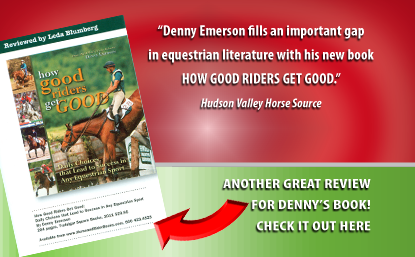 “Lifelong horseman Denny Emerson fills an important gap in equestrian literature with his new book,” says the Hudson Valley Horse Source. 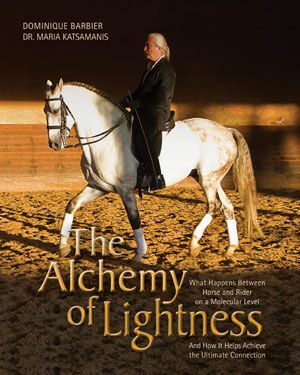 “Regardless of your riding discipline or skill level, the wisdom presented in Emerson’s book is relevant to all branches of horsemanship…HOW GOOD RIDERS GET GOOD doesn’t teach riding technique, rather it is about the out-of-the-tack skills and characteristics that can take your riding to the next level and help you attain your riding goals. 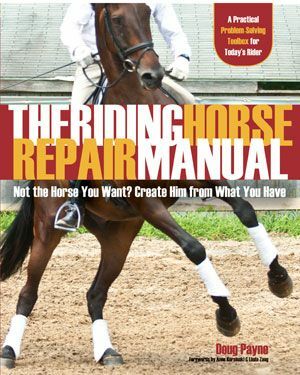 You can order your copy of the bestselling book HOW GOOD RIDERS GET GOOD from the TSB online bookstore, where shipping in the US is always FREE. 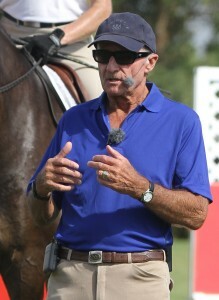 Buck Davidson, featured in Denny Emerson's book HOW GOOD RIDERS GET GOOD, won the Team Gold and Individual Bronze in eventing at the 2011 Pan Am Games. 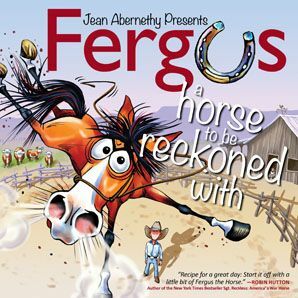 You know how a good agent can pick a raw manuscript and know it will be a bestseller? How a professional gambler knows where to place his bets? 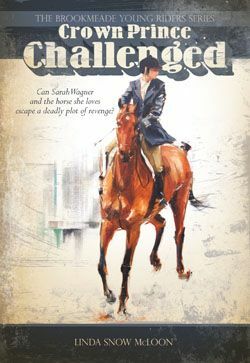 We like to say luck plays a part—which it certainly does—but the agent and gambler have something else in common. They both know their “business” and do a lot of research before making a choice or making a play. 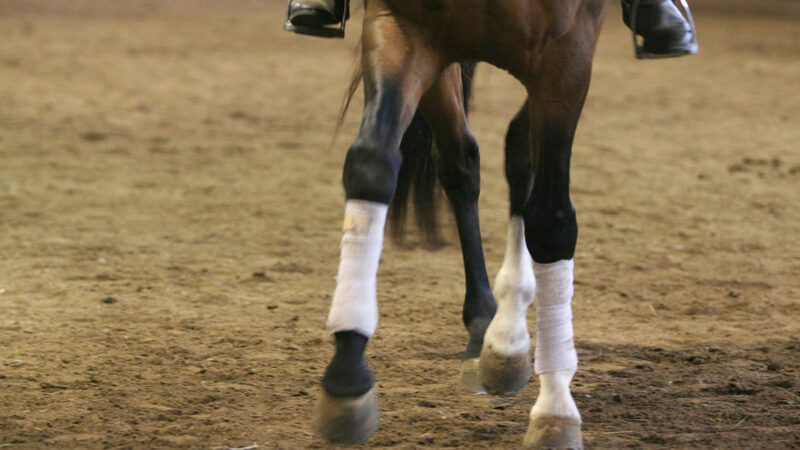 Whether luck is on their side or not, both the agent and the gambler KNOW what it takes to make a winner. 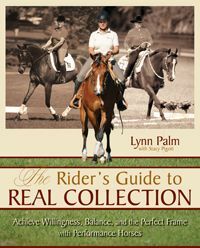 If Denny Emerson made book deals with top riders, it is clear after the 2011 Pan American Games in Mexico that he would have several bestsellers on his hands. If Denny Emerson placed bets on the results of the Pan Am Games, chances are, he would have made some money over the past week. 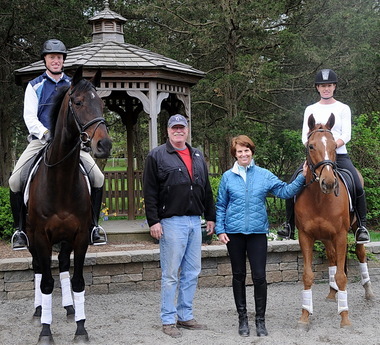 If you haven’t heard, the US Eventing Team took home the Team Gold in an unprecedented effort (all five team members added nothing to their dressage scores, a feat never before achieved in team eventing championships). 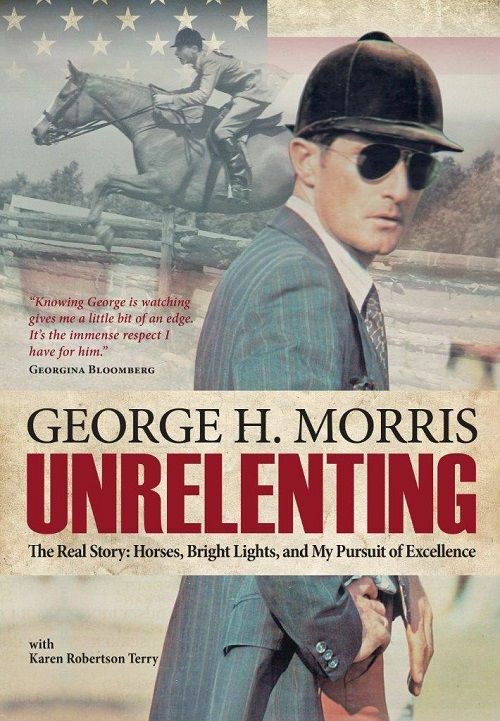 Terrific performances by Buck Davidson and Michael Pollard provided the foundation of the effort—and both Buck and Michael are featured in Denny’s bestselling book HOW GOOD RIDERS GET GOOD as examples of riders doing what it takes to get to the top, and stay there. 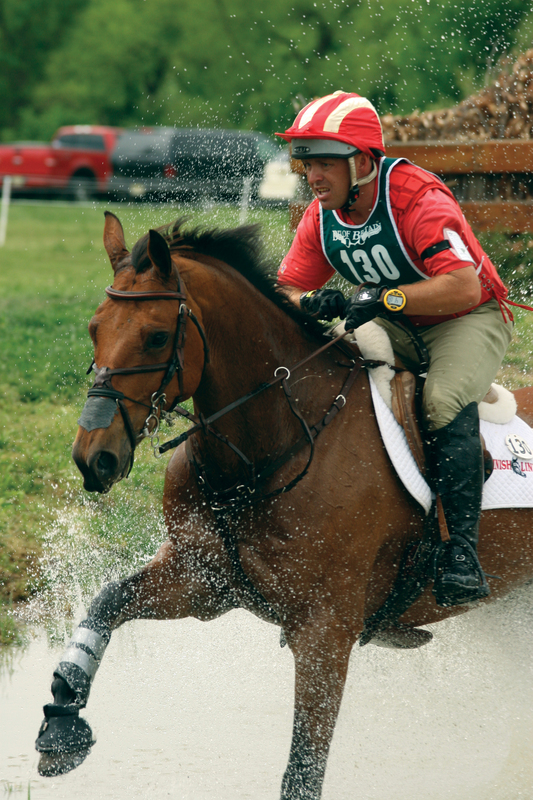 Michael Pollard, another member of the Gold-Medal-winning eventing team, is also a featured "good rider" in Denny's book. 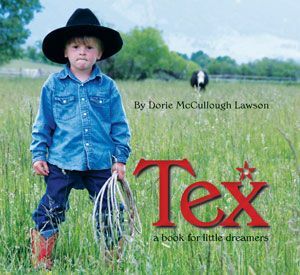 Did Denny know that Buck and Michael would find such success when he determined that their stories were worth including in the pages of his recent book? 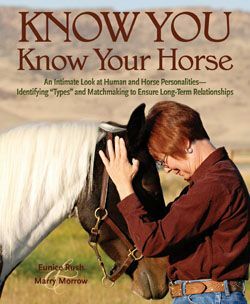 Well, in the world of horse sports, no one can ever know for sure. 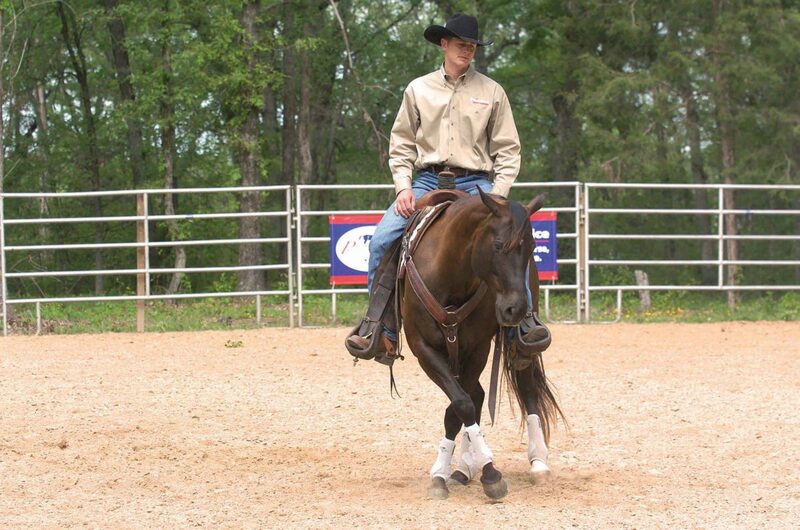 But Denny does know what it takes to make a winner. 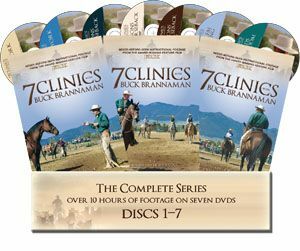 And he knew both Buck and Michael had the right stuff—the work ethic, the support system, the “true grit” that he writes about in HOW GOOD RIDERS GET GOOD—to propel them to the top. 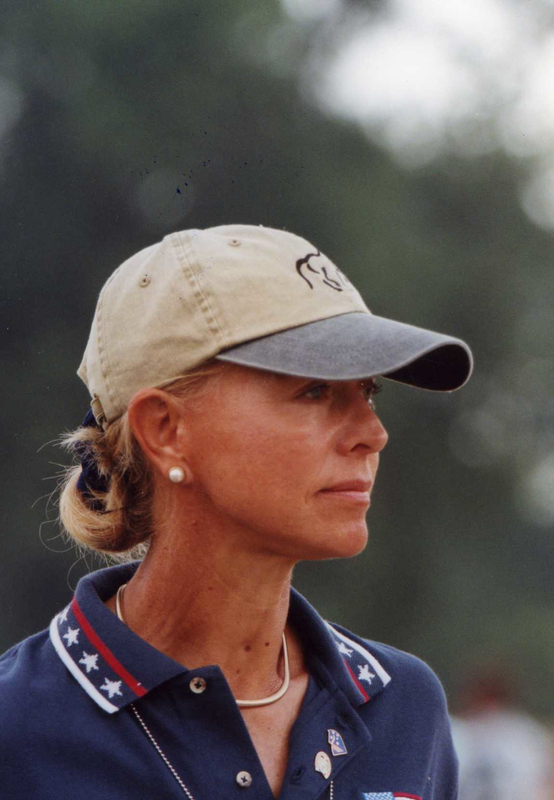 Anne Gribbons, technical advisor to the US Dressage Team and another contributor to HOW GOOD RIDERS GET GOOD, helped lead the way to Team Gold in dressage. 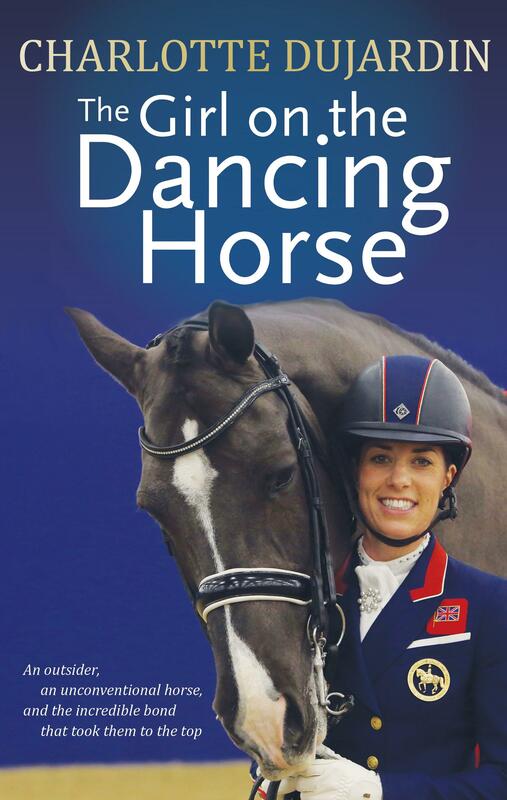 They also both have the right horse, another integral factor on the path to achieving your riding dreams, according to Denny. 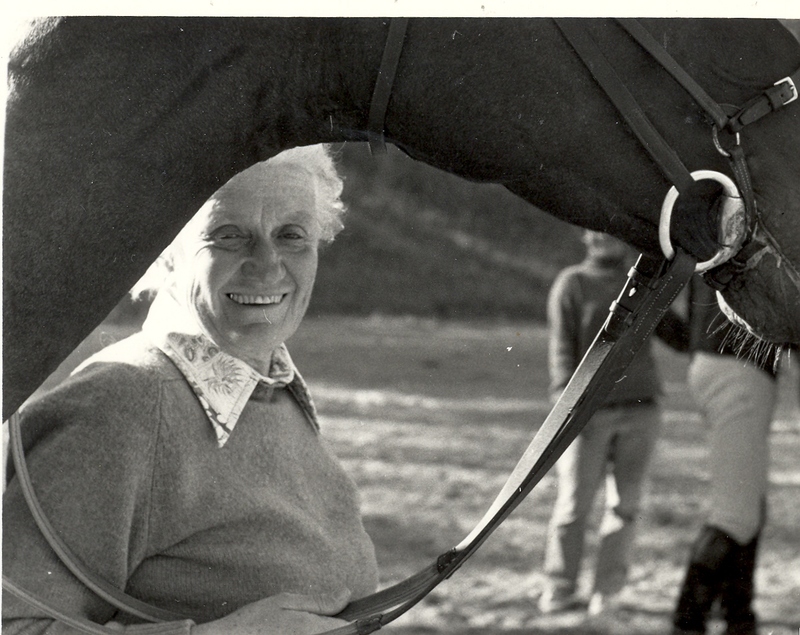 And in Buck’s case, even his mount Absolute Liberty (owned by Sharon Will), has a connection to HOW GOOD RIDERS GET GOOD—her sire, Aberjack, is pictured with New Zealander Mark Todd, named by the FEI “Horseman of the Century,” in the chapter where Denny examines what it takes to choose the right horse for the riding job and the riding dream. 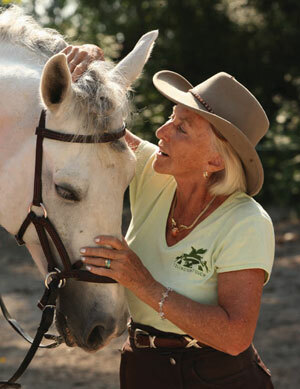 It’s no secret that the US Dressage Team dominated the Games, as well, with a “dream team” of sorts on horseback, coached by technical advisor Anne Gribbons. 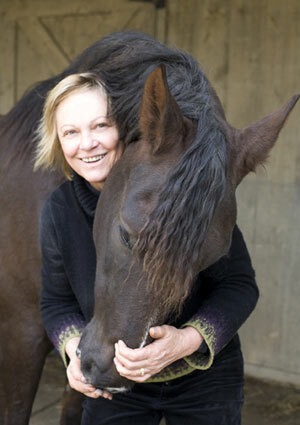 And yep, Denny featured Anne in HOW GOOD RIDERS GET GOOD, too. 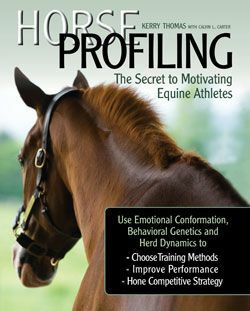 Denny Emerson's book is said to be "as close to a blueprint for success as we've ever seen." 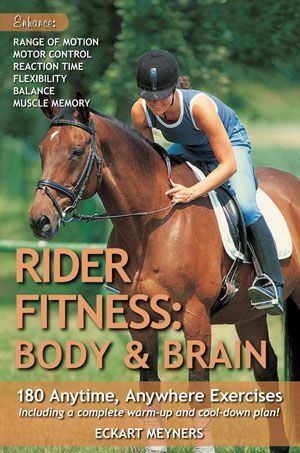 HOW GOOD RIDERS GET GOOD, the book John Strassburger (Performance Editor, Horse Journal) calls “as close to a blueprint for success as we’ve ever seen” is available now at Trafalgar Square Books’ online bookstore www.HorseandRiderBooks.com, where shipping in the US is always FREE. Don’t wait. Get good NOW. 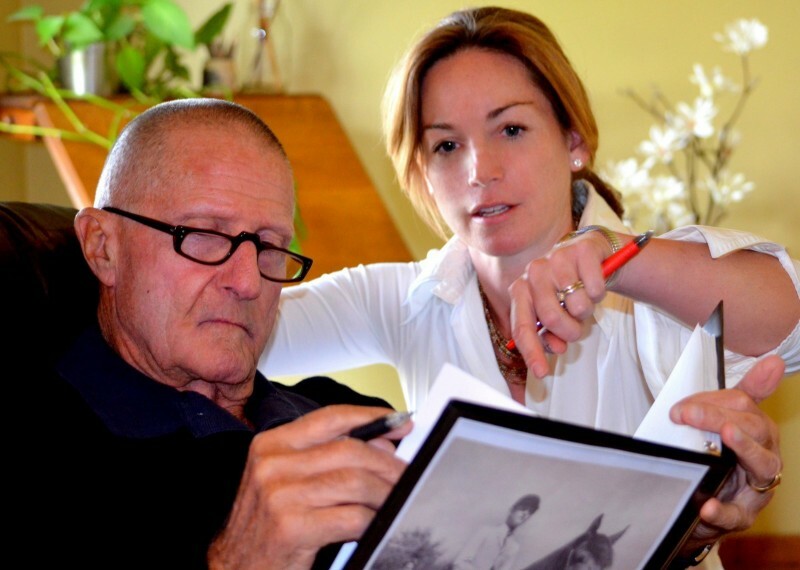 Denny Emerson’s New Book–What Will It Do for YOU? 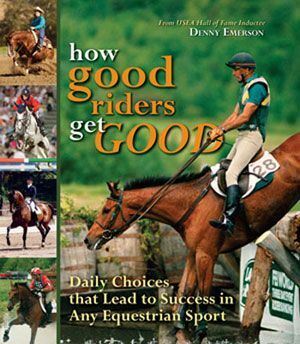 I’d say 8 out of 10 of my New Year’s Resolutions this year were inspired by Olympic eventer and Tevis Cup buckle-winner Denny Emerson’s new book HOW GOOD RIDERS GET GOOD (one of the perks of my job is getting to read fantastic material before everyone else…) The ideas he shares are hands-down some of the best I’ve come across, not only in terms of determining the course of your own riding career, but also in terms of deciding who you are going to be in this life–and by this I mean “in general,” whether your actions involve horses or not. 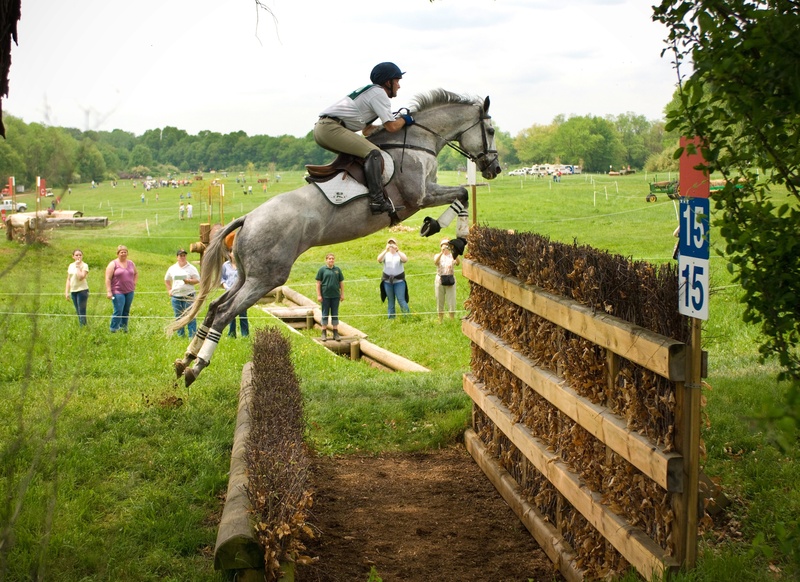 Denny’s theories, stories, and advice are reinforced by some of the top names in equestrian sport, from all kinds of disciplines, including eventing, reining, dressage, endurance, show jumping, driving, and hunters. 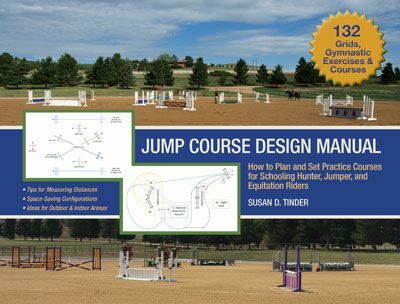 His book includes “how I did it” profiles and photos from Beezie Madden, James Stierhoff, Anne Gribbons, Gina Miles, Sandy Collier, Georgina Bloomberg, Larry Poulin, Michael Pollard, Clinton Anderson, Laura Kraut, Jane Savoie, Mary King, Havens Schatt, Meg Sleeper, Stacy Westfall, Buck Davidson, Geoff Teall, Callan Solem, Robin Groves, Leslie Law, Louise Serio, Peter Wylde, and Courtney King-Dye. 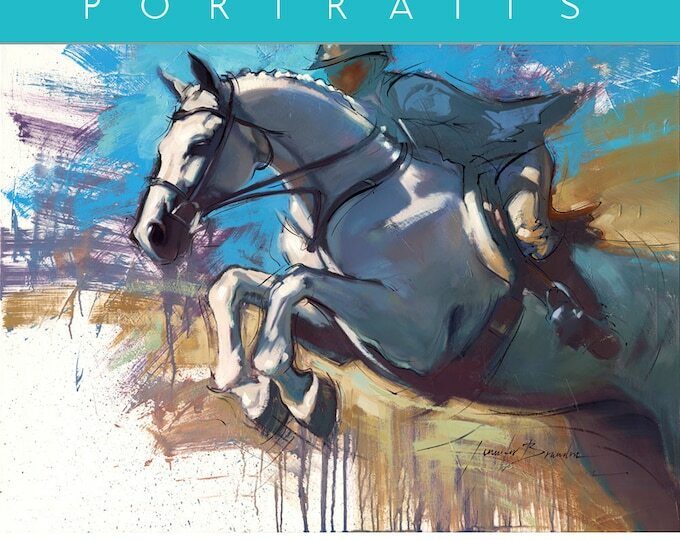 RIGHT NOW we’re offering a special book release discount to our Facebook friends and visitors. 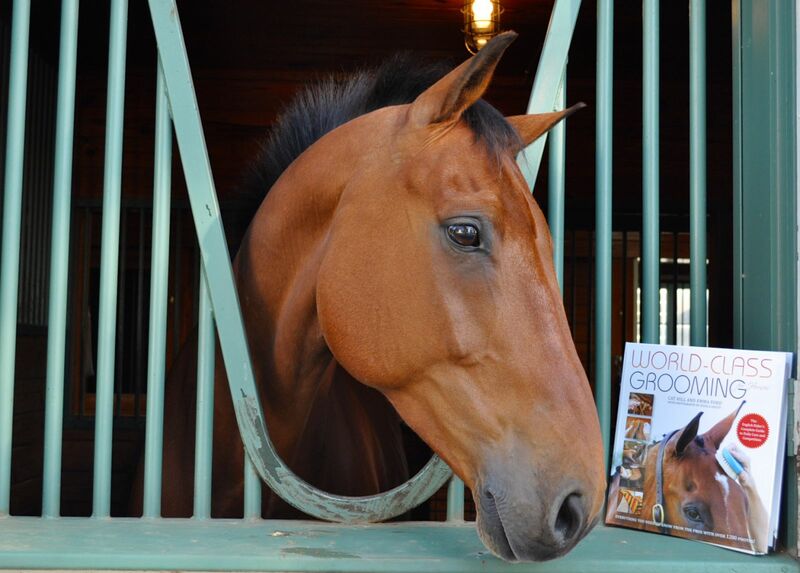 Pop by our Facebook page for the limited offer coupon code and order your copy of HOW GOOD RIDERS GET GOOD today!